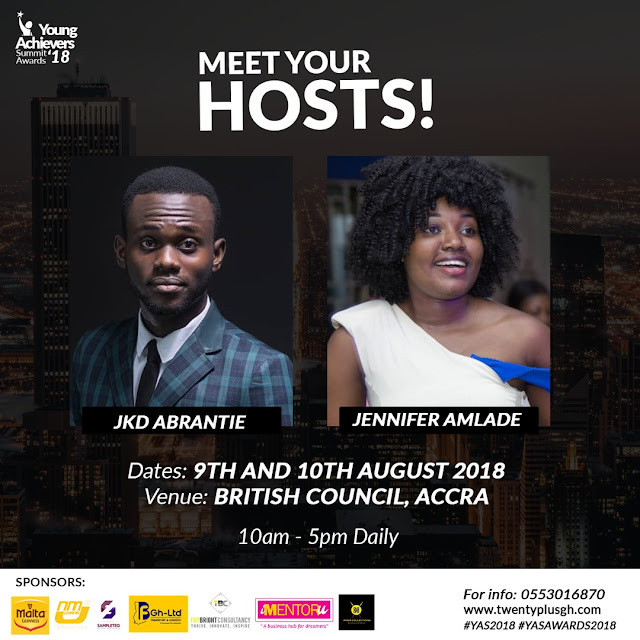 Organizers of young achievers summit and awards have officially announced 9TH and 10TH August as the official date for this year’s edition . 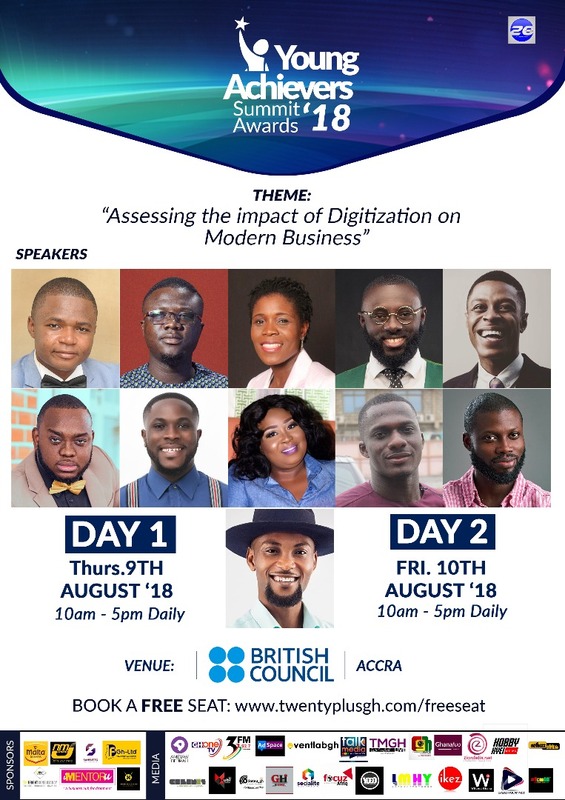 Held annually, the event which is aimed to promote the participation of the youth in entrepreneurship and small medium enterprise will be held at the British Council, Accra. 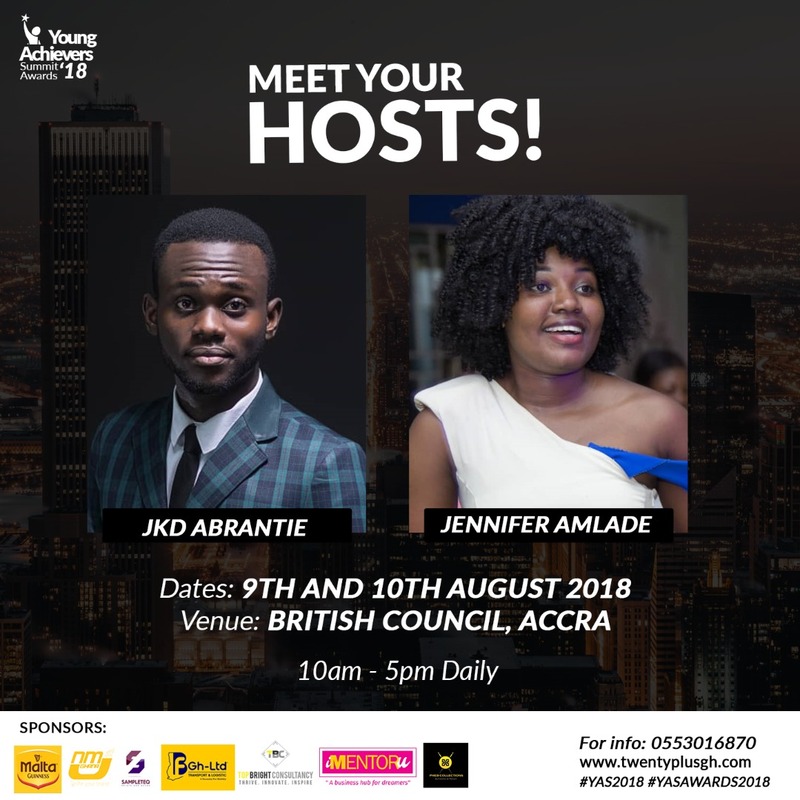 The summit is expected to attract over 300 up and coming entrepreneurs, media enthusiasts as well as the general public and people interested for this year’s event. This year’s summit promises to be more educative, informative and will have experienced speakers gracing the event from all walks of life. 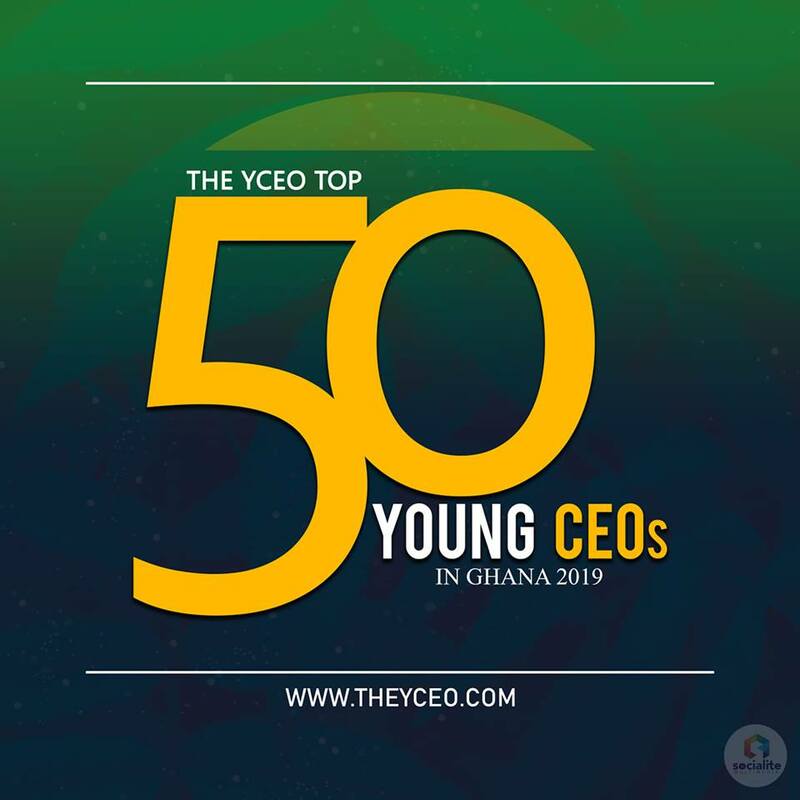 Speaking at the event are Mr. Roland Ofori , Mrs. Jennifer Agyeman, Richmond Amofa Sarpong, Keli Abiel, Mr. Cyril – Alex Gockel, Zionfelix , Kwame A.A Opoku, Kofi Asamoah, Derrick S. Vormawor, Mimi Andani – Michaels and Bright Boakye-Danquah. This year’s event is sponsored by Malta Guinness, NMJ Ghana, Sampleteq Printz, BF Cab Service , Top Bright Consultancy , I Mentor U Ghana and Pheb Collections. For more info. Call 0500017632 or follow at #YAS2018 #YASAWARDS2018.